It happens every now and then. My heartbeat runs amok. It’s likely due to too much caffeine or one of my medications, but I’ll get palpitations. The feeling is truly weird. My heart’s been checked out and everything’s OK, but there are a lot of non-heart-related reasons your heart can skip a beat. Of course, if you get palpitations, you’ve got to get your heart checked out, especially if you have other symptoms such as shortness of breath, dizziness, chest pain or pressure, or trouble breathing. Palpitations could signal an arrhythmia, a problem with your heart’s electrical system that controls the rhythm of its beating. 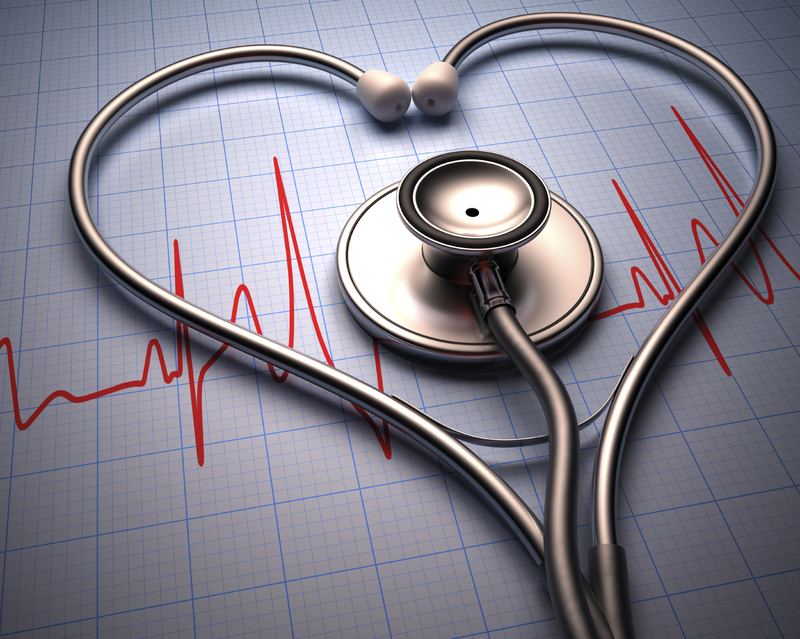 The good news is less than half of those with palpitations actually have arrhythmias. In most cases, palpitations are harmless and go away without any treatment needed. In some cases, the cause of the irregular heartbeats is never determined, but there are a few factors that have been found to trigger the flutters or the skipped, hard or speedy beats. In addition to caffeine, nicotine, alcohol and street drugs such as cocaine, marijuana and amphetamines can stir the pot. So can certain medications, including asthma inhalers, decongestants and drugs to treat an underactive thyroid. Some over-the-counter cold medicines that contain pseudoephedrine can do it, too. For palpitations, there are problem supplements and herbal preparations as well, such as ma huang. 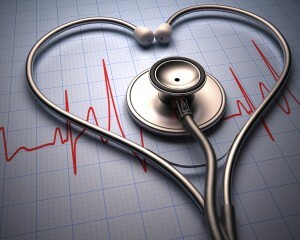 Certain things going on inside the body can affect the heartbeat, also. The body needs the appropriate levels of electrolytes, such as potassium, magnesium and calcium, for optimal function. When these levels are out of balance, it can affect the smooth coordination of the heart’s electrical system and cause changes in the heartbeat. We all know how awful stress can be for you. Well, add another black mark, because stress, fear and anxiety can increase the adrenalin level in your body and cause a rapid heartbeat. A good workout or other vigorous activity can get it going as well. No surprises there. I know we blame hormones for just about everything, but the hormonal changes that occur during pregnancy, menopause and perimenopause can sometimes create palpitations or increase their frequency. Stupid hormones! I know we need them, but they can sure mess up a lot of functions when they’re out of whack. If your palpitations are related to an arrhythmia, another heart issue or other medical problem, such as an overactive thyroid or anemia, obviously you need to be treated for that underlying condition. But what do you do when the cause is not so clear-cut? Many experts tell you that you should keep a log of what you’re doing when they occur and any other symptoms you may be having at the same time. If you do this for a while, you might be able to identify substances or situations that trigger your palpitations, and then you can take steps to avoid those triggers in the future. If too much caffeine is the culprit, cut back. If stress is the problem, try some stress-reducing techniques like relaxation exercises. Lifestyle changes can often take care of the problem, but if not, your doctor might prescribe a medication as a last resort. Palpitations can freak you out, but as long as your heart gets the A-OK from your doctor, they’re pretty harmless. Don’t be foolish, though. If you get them and it’s unusual for you, or you have any of those other symptoms with them, GET YOUR HEART CHECKED OUT. Palpitations are weird, but they can also be a warning!